Good Morning! Everyone is wide awake now! 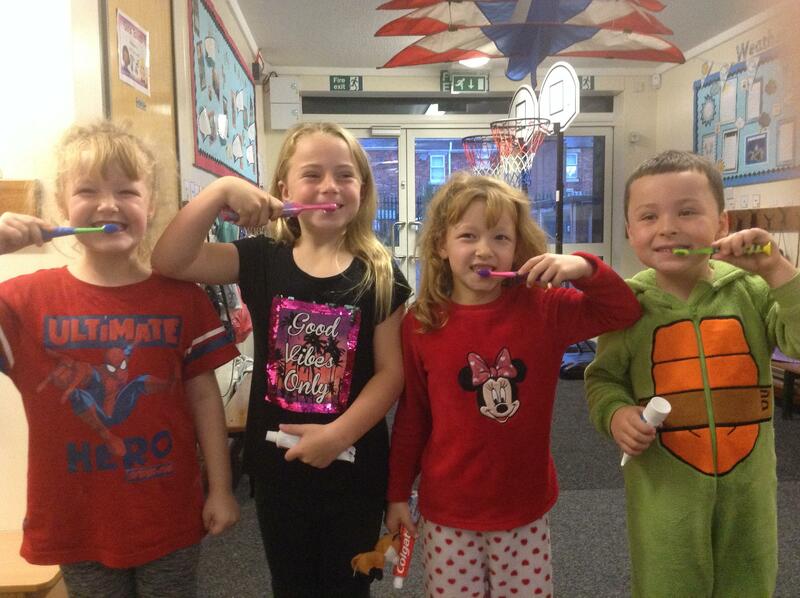 Time to brush our teeth! i loved to play the games. It was my favourite part when I watched the movie. This was fun i want to do it again . I wish i was there at the halloween sleepover, hopefully they do it again next year at school. This looks fun i want to do it again. The Halloween sleep over was really really fun !!!!!!!!!!!!!!!!!!!!!!!!!!!!!!!!!!!!!!!!!!!!!!!!!!!!!!!!!!!!!!!!!! This looks fun i would like to do it again. I liked this because we ate chicken and had a lot of fun.